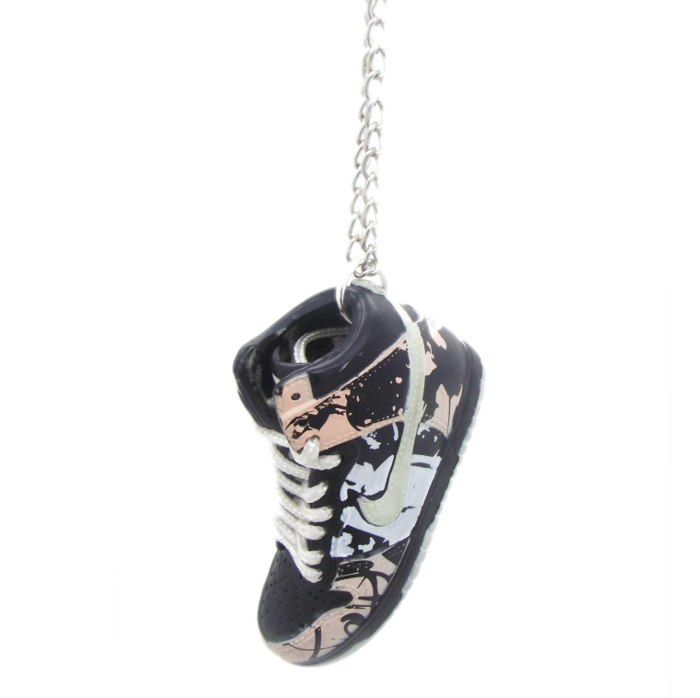 Babi-Online exclusive - You saw it here first! 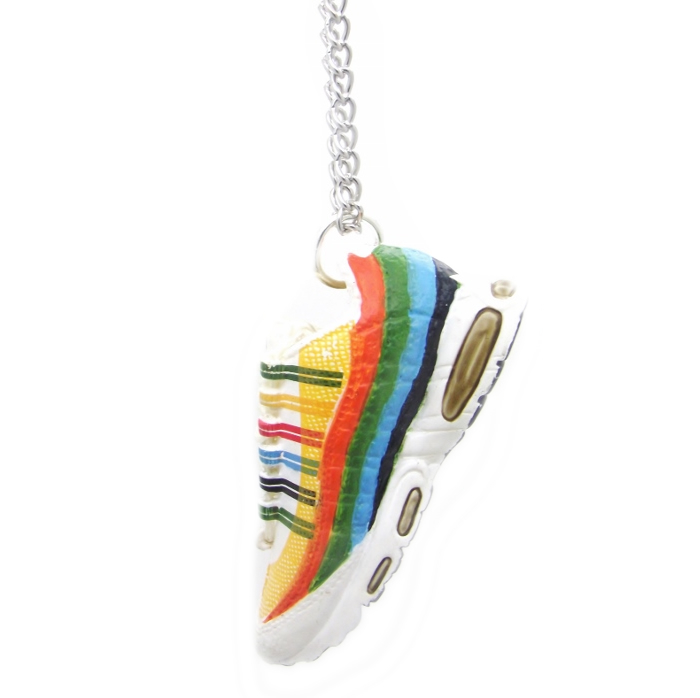 These handmade Mini Air Max Rainbow Trainers - Sneakers (90s style) are absolutely adorable with amazing detail. 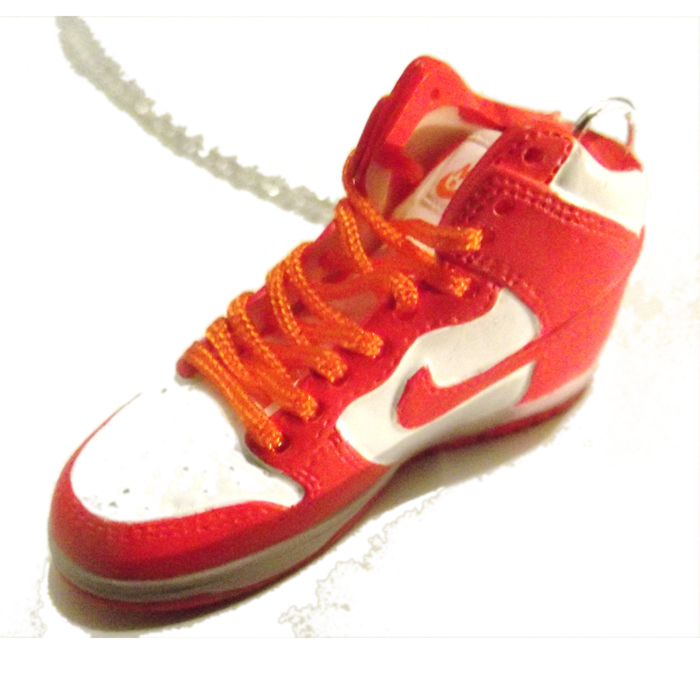 Each trainer is a real handcrafted miniature model with real shoe laces and separated shoe tongue. 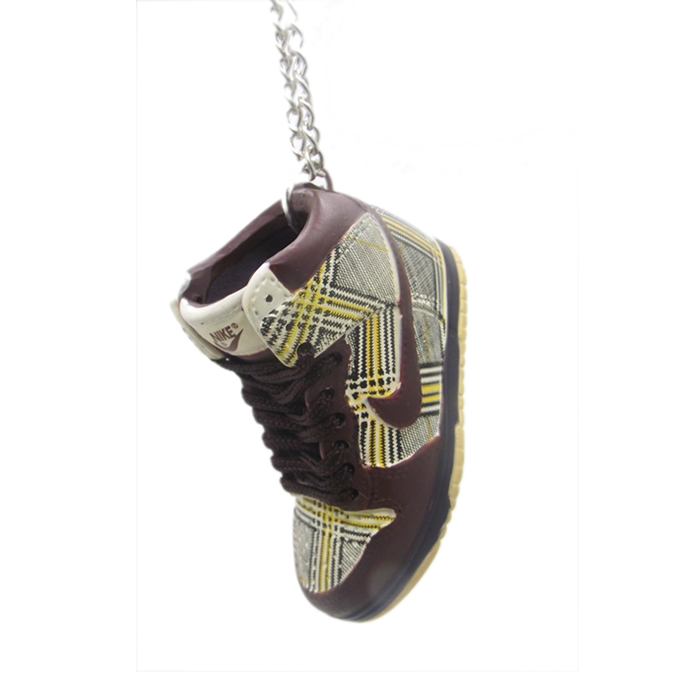 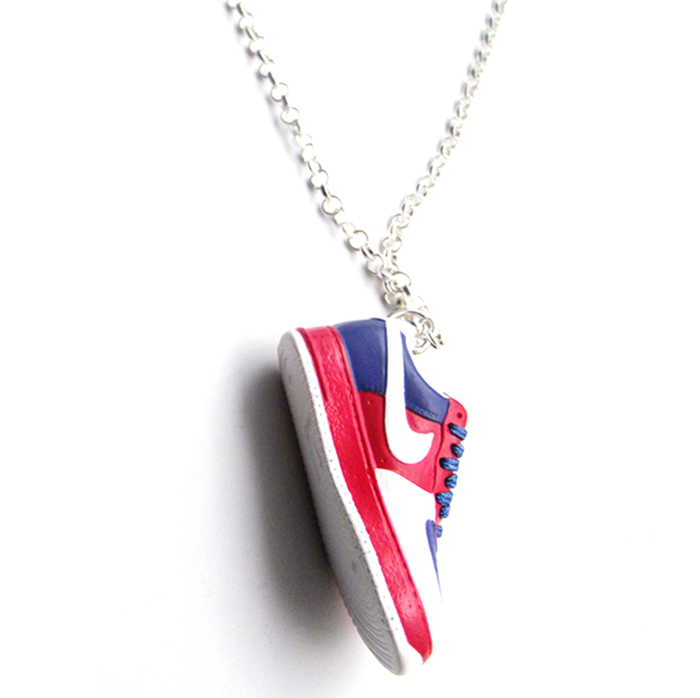 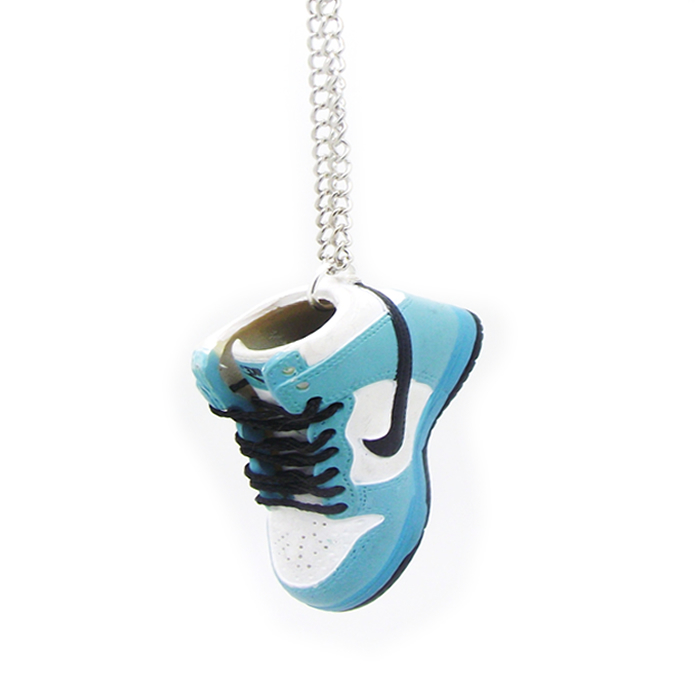 Each trainer hangs on a long 18in sterling silver Necklace Chain.